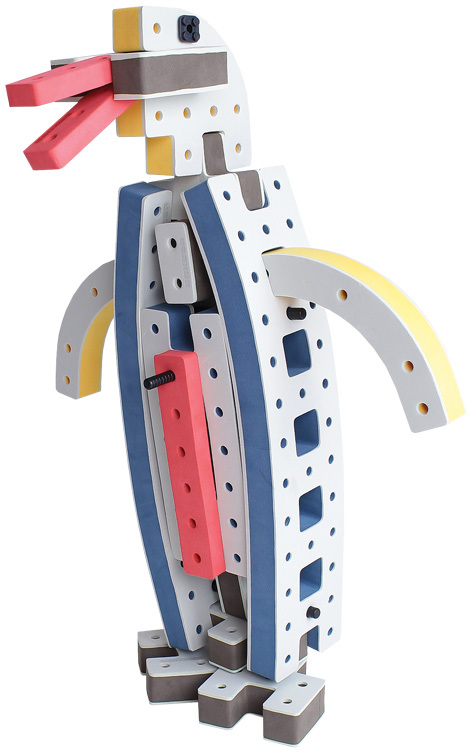 Danish-based company BAKOBA has reinvented the building block universe with their super-clever and Red Dot design award winning products that enable and encourage children to stretch the limits of their creativity. 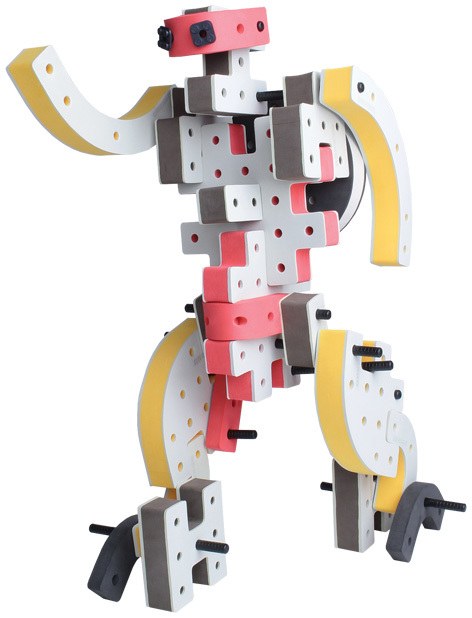 Suitable for kids aged 3 and up, each piece can connect with LEGO and other big-name construction brands meaning the possibilities really are endless. The foam pieces are not only soft enough to bend and practically silent to use, but they can be used indoors and out and can even be chucked in the washing machine when they need a quick spruce-up. 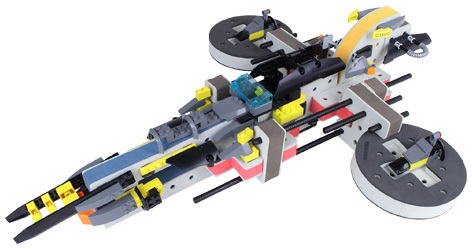 The MEGABOX kit contains a total of 79 individual parts, including the unique “connector” that enables the combination of BAKOBA and LEGO bricks. The sky is the limit to what you can create... spaceships, robots, cars... the choice is yours. Beginners can start by following the instructions in the box, but we find that before long kids let their imaginations run amok and start creating models that are totally unique to them. Dozens of YouTube videos and online tutorials also act as ways for children to share their creations and get inspiration for new ones. Please tell us what you think of the BAKOBA MEGABOX.